Spring is right around the corner and finally getting us out of our winter funk! Over here at The Gift Insider, we love any and every excuse to celebrate holidays (and warm weather) to the fullest. This year, we’re throwing our own St. Patrick’s Day themed party and wanted to share what we found to be 5 crafty DIY essentials to kickstart the perfect day. Let’s be honest, St. Patrick’s Day is just an excuse for us to all justify spending an entire day drinking and eating with our friends and families. Between the parades, fireworks, and booze-filled festivities; there is no better initiation to the spring season. 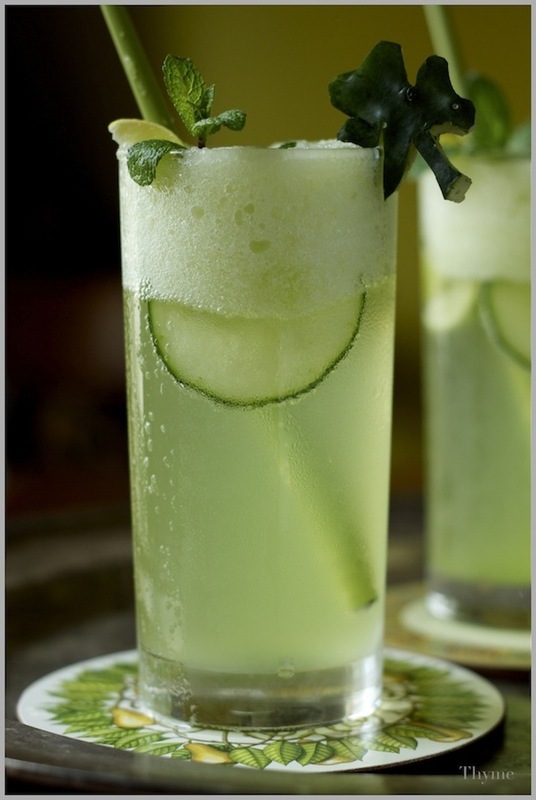 These HoneyDew, Cucumber Mint Mojito’s are the perfect light and crisp cocktail for day drinking. No party is complete without a little bit of decoration. 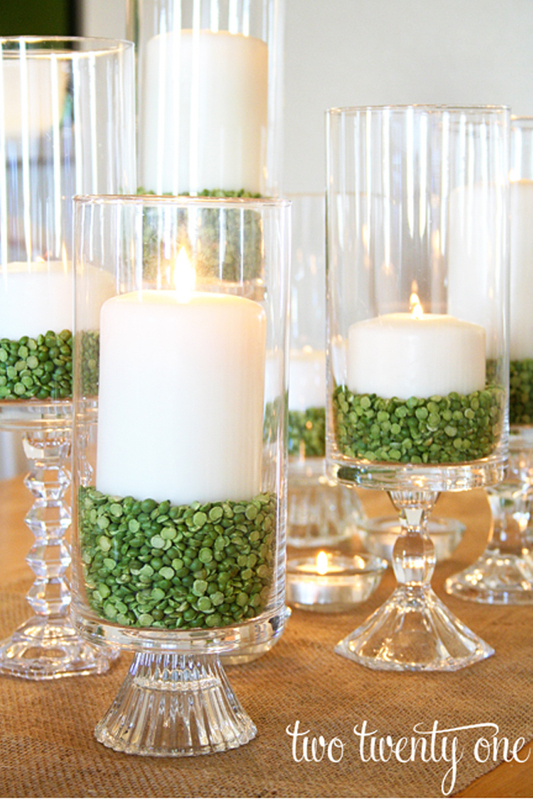 These fun centerpieces are eye-catching and simple to make! 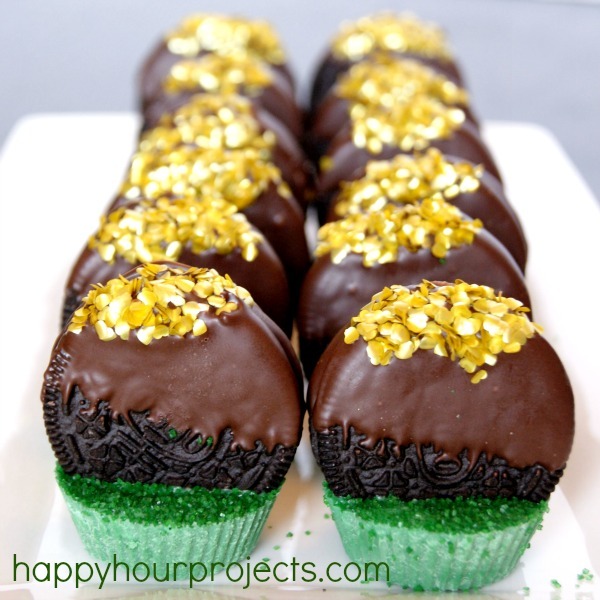 These Pot O’ Gold Oreos are decorative and yummy desserts for guests. Give your guests something to remember the day by. 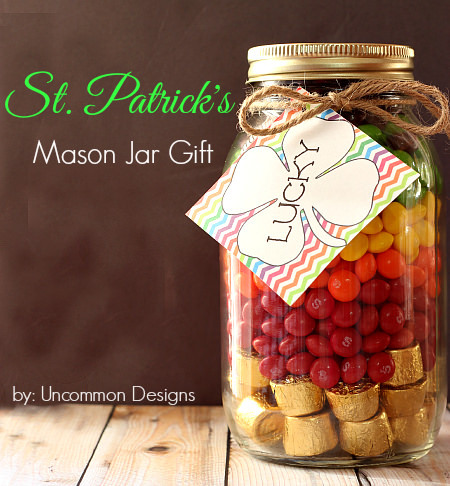 These Mason Jars are simple to make and the perfect party favor for everyone. 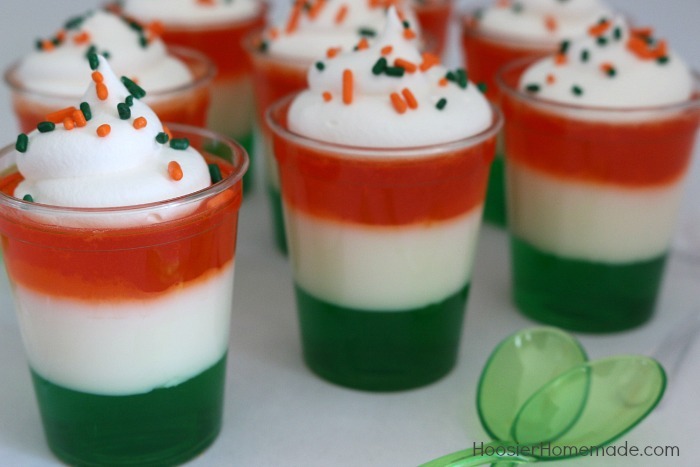 What party is complete without Jello Shots? While this recipe gives you the choice of making them kid-friendly, TGI definitely suggests making them boozy! This entry was posted on Monday, March 14th, 2016 at 12:55 pm and is filed under DIY Ideas, Favorite Posts, Holidays. You can follow any responses to this entry through the RSS 2.0 feed. You can leave a response, or trackback from your own site.